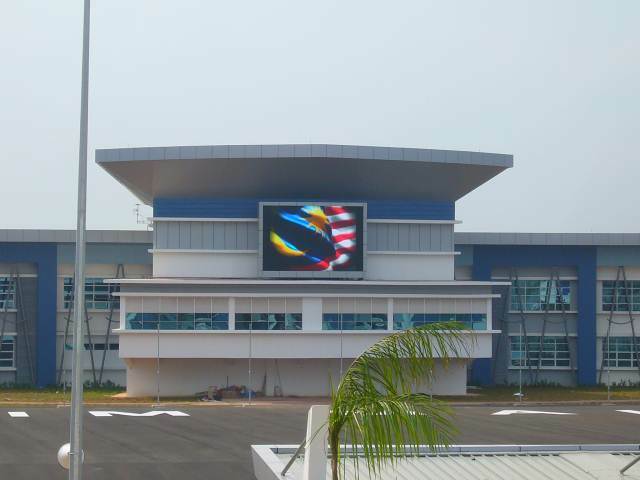 MMEA was formed as a result of a study undertaken by the Malaysian government in April 1999. MMEA’s major role is to ensure the safety, security and the sovereignty of the Malaysian Maritime Zone. MMEA is also tasked to save life and property at sea.Its mission is to enforce laws, properties and live saving at sea in order to ensure the safety and security of Malaysian. 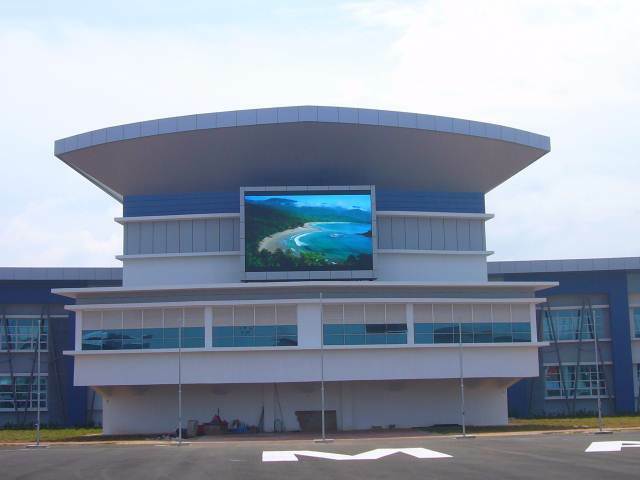 LEDtronics won the government tender to supply and install a LED display measuring 4.7 m (H) x 7.2 m (W) to be installed at MMEA’s Eastern Region head office in Kuantan. The installation was completed in June 2011. 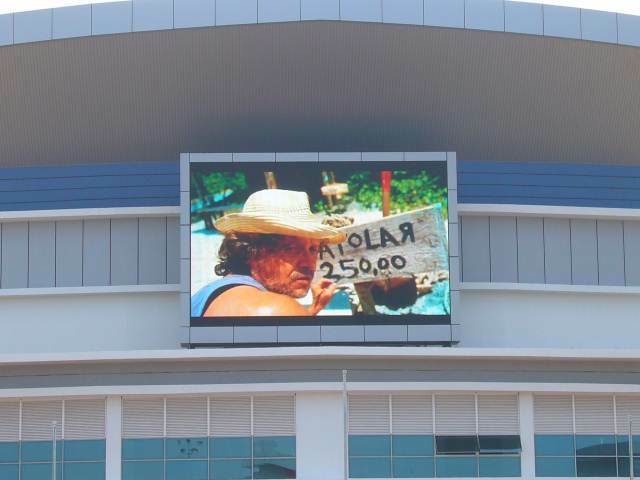 4.4 trillion colors capability with a total resolution of 245,760 pixels, and brightness up to 8,000 nits.